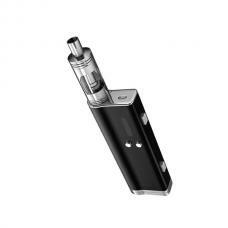 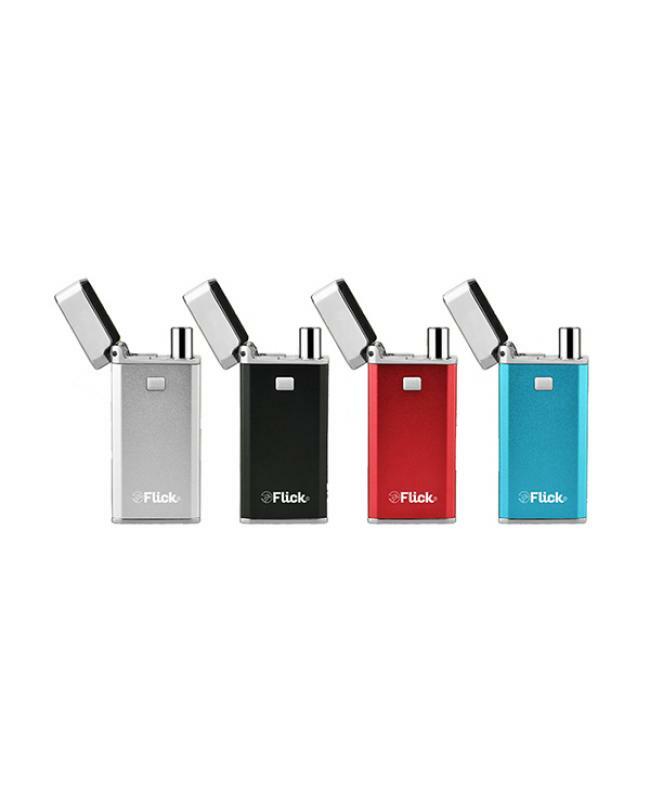 The newest yocan flick is 2in1 vape kit for wax and e juice, with simple zippo style design, four fashionable colors available, special designed for e juice and concentrate.produce the better taste flavor and crystal smooth texture. the packing comes with two different atomizers: juice atomizer and concentrates atomizer, the juice atomizer is top fill unit with no leakage design, provide the premium method for vaporizing your favorite e juice. 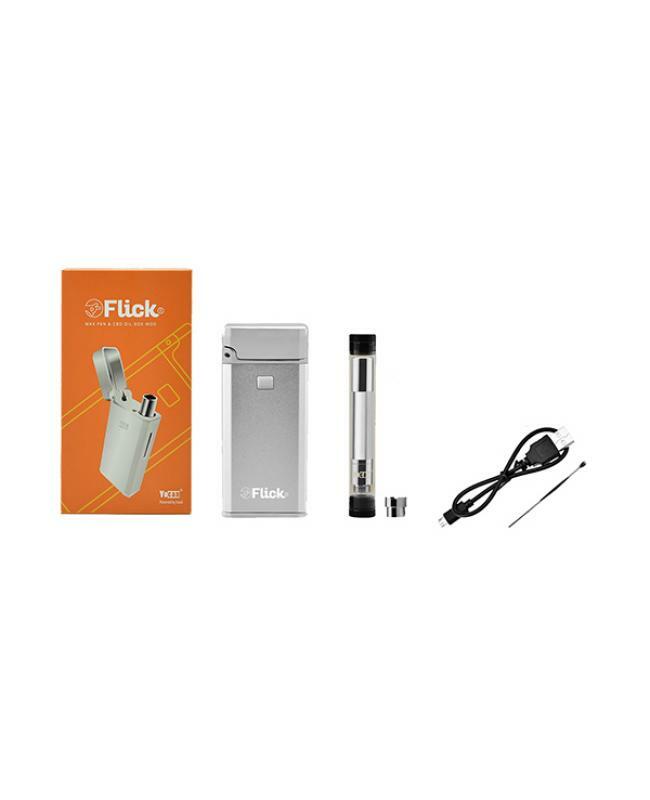 the concentrate atomizer is with quartz coil, which provides with the purest experience and guarantees a crystal clean essence. 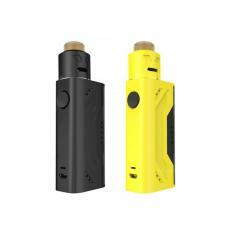 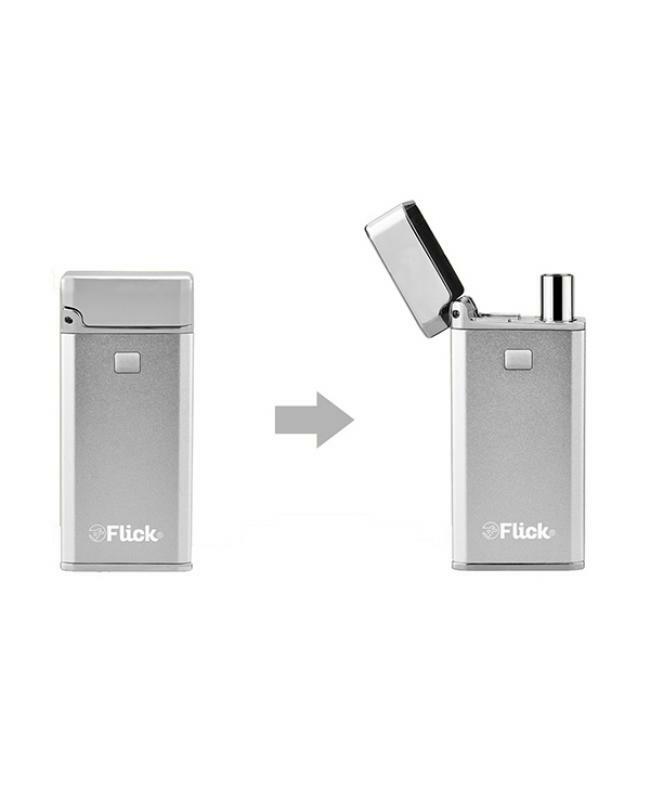 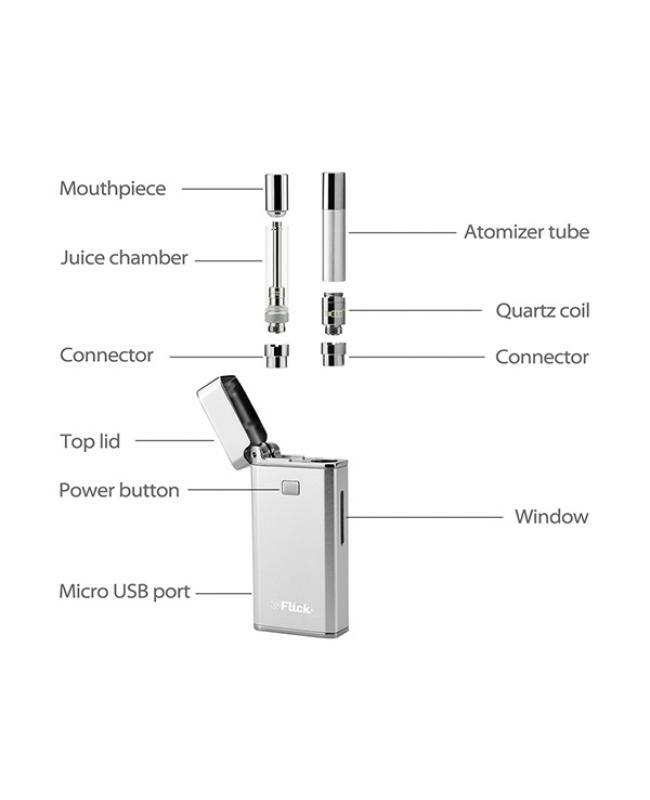 the atomizers are smartly inserted and locked in the box by a magnetic connector, which is remarkably easy to use and carry.the flick vape mod with window to check the oil level, the micro USB port allows vapers to charge the internal battery via USB.